Ella Eyre clearly was having a difficult week. 9. 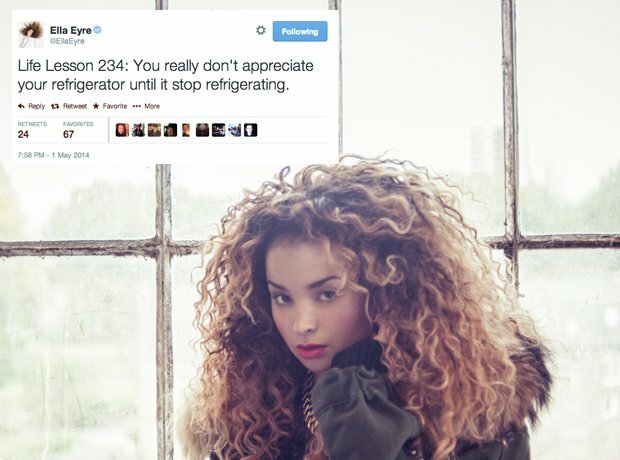 Ella Eyre clearly was having a difficult week.